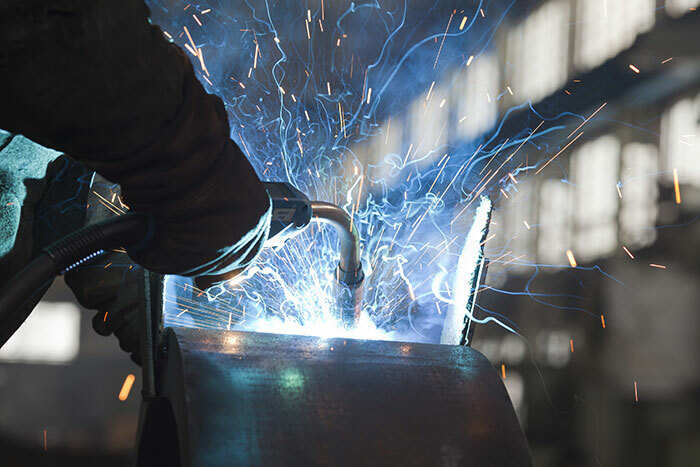 For over six decades our team of master craftsmen and welders have been working to perfectly execute projects for fabrication, repair, and construction. To put it simply, we believe in doing a job right. 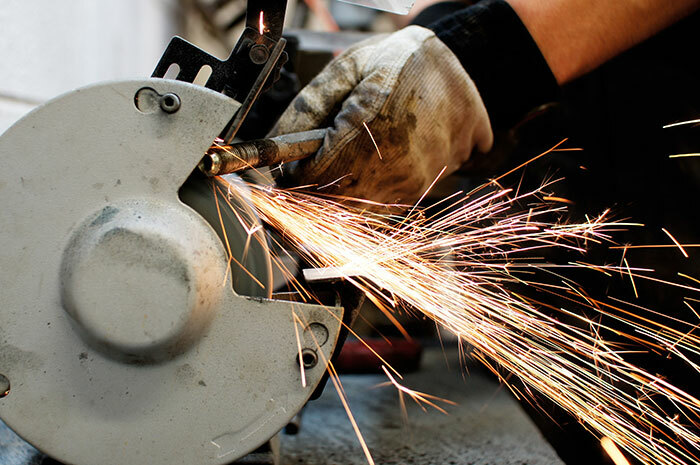 At Ponci's Welding & Machine Shop you'll get an experienced team you can trust. We will work with you to make sure your project, big or small, gets done in a timely and efficient manner while meeting all of your needs. 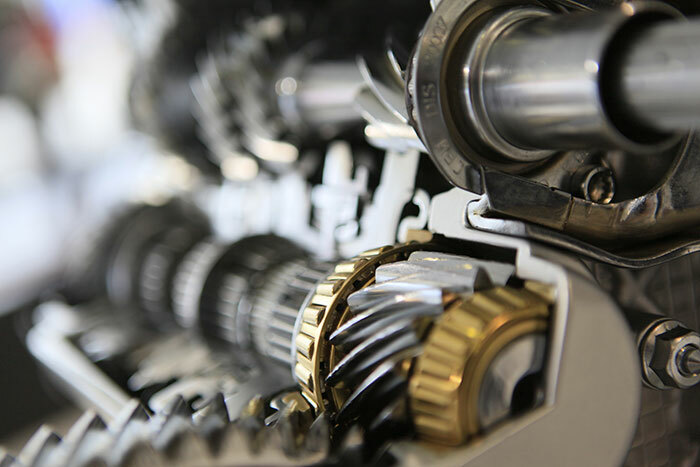 Whether you need equipment repaired, new parts, or to have steel fabricated, you can believe in the experts at Ponci's Welding & Machine Shop. Call us today to find out more about all of our services. Family owned and operated since 1946, Ponci's Welding & Machine Shop is the only shop in Northern California to deliver such a wide range of welding services from simple trailer hitches to complex machine repairs. .
Born and raised in Orland, our owner Leon took over his Father and Uncle's business in 1987, and hasn't stopped working since. Leon believes wholeheartedly in the tried and true golden rule of treating others the way he would like to be treated, and applies it to his business. Specializing in personalized service and making every customer feel like family, Leon leads his experienced team of professionals into helping out the community in whatever way possible. We stand by everything we do and that's why almost all of our work comes from the excellent word of mouth from previous clients. The next time you need outstanding welding and machine services, put our team and almost 70 years of experience to work for you! At Ponci's Welding & Machine Shop we've been putting things back together for decades. We consistently offer dependable and top quality welding services you can rely on. Mastering steel fabrication, welding and repairs, we go to work for our clients to ensure a product that meets every specification and standard. Working with both small and large projects, we are fully equipped to handle whatever job comes through our door. For all of your welding needs, trust Ponci's Welding & Machine Shop, where we weld everything but a broken heart. Need a new trailer hitch or to repair that old broken axle - we can help with that! For all of your welding needs leave it to the experts at Ponci's Welding & Machine Shop to get the job done. Give us a call today to learn more about what we can do for you!